CLICK HERE TO VIEW THE TABLE OF CONTENTS AND A SAMPLE SHIUR. 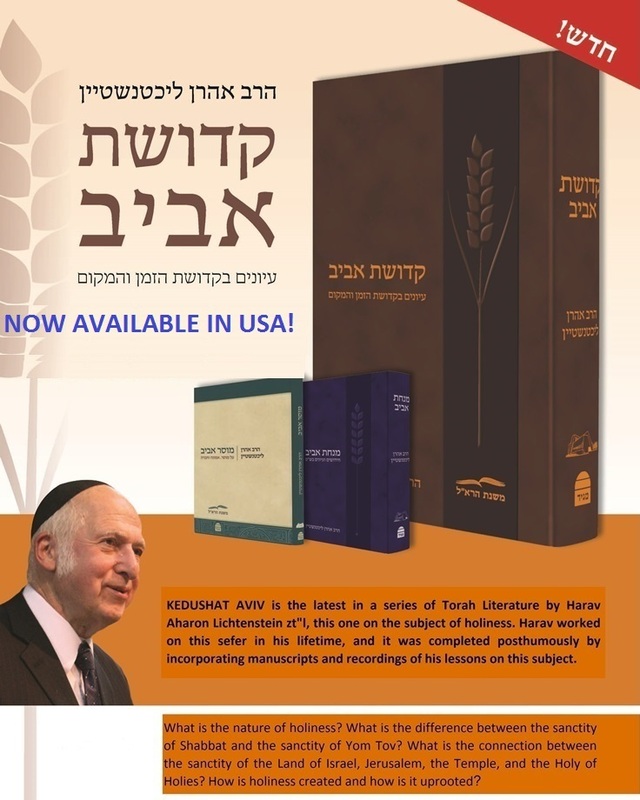 Read a serious and insightful review of this sefer by Rav Elyakim Krumbein. NOW AVAILABLE IN THE USA. Purchase today with the 30% Chanuka discount - click here. Don't miss out.